One of the defining conflicts in Churchill’s career was regarding how to deal with the rising threat of Nazism in 1930’s Europe. Among his opponents was Neville Chamberlain, most famous now for his ill-fated proclamation of ‘Peace for our Time’ after the Munich Agreement. For the first time on camera, Sir Winston outlines the sometimes complex relationship he shared with Chamberlain, as well as some insights into their social life away from cabinet. Herbert Henry Asquith, serving as Prime Minister of Britain from 1908 to 1916, was one of the most charismatic British politicians of the age. In this extract, Sir Winston discusses his perspective on that other great political leader, and how he formed one of the most influential alliances in British Political history. When people think of Winston Churchill, they think of the great wartime leader, a defiant British Bulldog staving off the twisted jackboots of the Nazis. But behind the great image – the cigar, the hat and the victory signs, there was simply a man; pure flesh and blood, who ate and drank (often and at every opportunity). 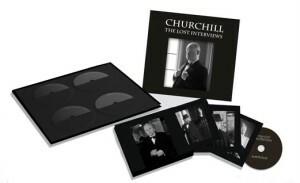 For so long Churchill’s personal life remained a mystery, with only a few interviews, recorded speeches, wartime diaries, political meeting notes, accounts from friends, colleagues and adversaries and a comprehensive digitised archive of his writings to trawl through. It was frustrating for young historians (including a certain young pre-doctorate Toby DeWinter) to have only these snatches of history to ponder on, wondering what thoughts had ebbed and flowed under that famous Homburg hat. Then, in 2010, exactly one hundred years on from Sir Winston’s appointment as Home Secretary in the Asquith government, a series of never-before seen film reels were discovered by archivists at the Academy of Restoration, Storage and Exhibition. These ‘Lost Interviews’ (as we historians quickly dubbed them) shed new light on the man we all thought we knew so well, revealing his loves, passions, memories and regrets. A deeply personal insight into the events of probably one of the most remarkable lives of any 20th century Wartime British Prime Minister. 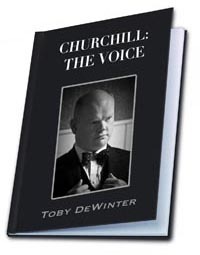 Furthermore, the interviews were conducted in what we now know to be Churchill’s ‘true’ voice, the uncovering of which was one of the key revelations of the rediscovered footage. 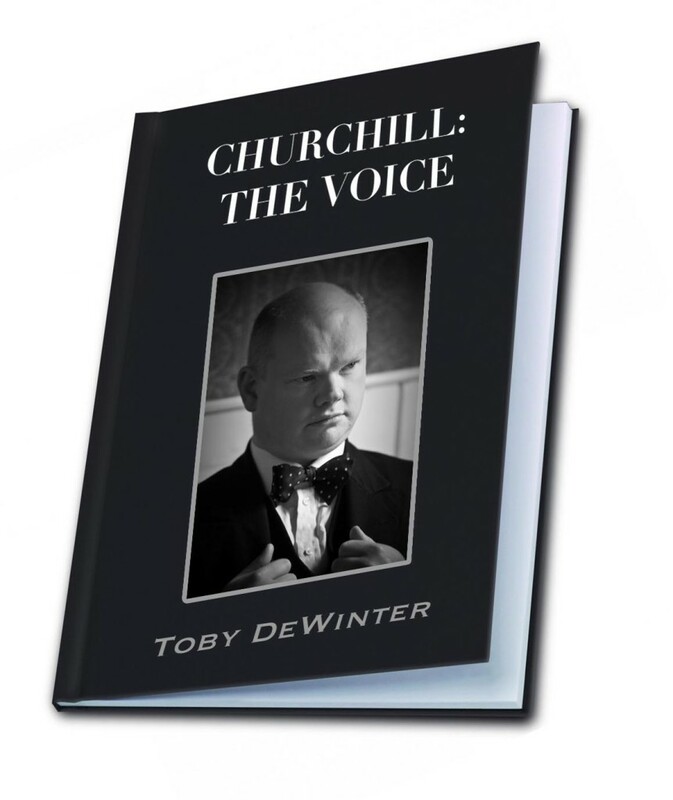 Churchill repressed his original distinctive intonation for all of his life in the public eye, and it remained a secret known only to his closest friends and family. Hearing them now brings the words of the great orator to life with colour, joy and humour, and gives us a ringside seat for some of the most glorious moments in British political history. So, let us dive into history once more, alongside the great blue whale of 20th century history, and perhaps, just perhaps, some of that grandeur may rub off on us.